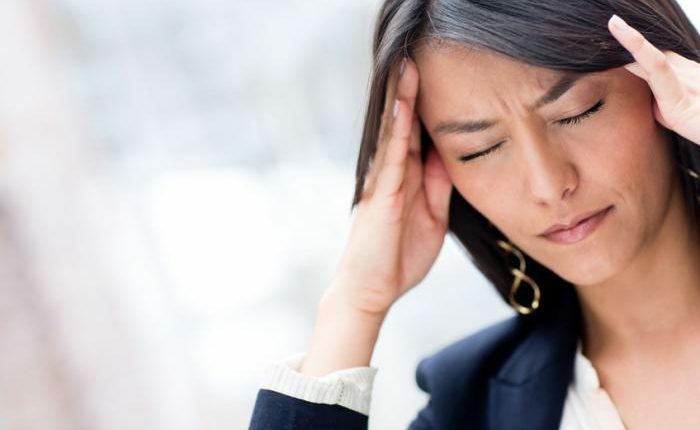 Bhubaneswar: Headaches are one of the most common medical complaints. They occur for a variety of reasons- migraine, medication overuse, anxiety or depression. 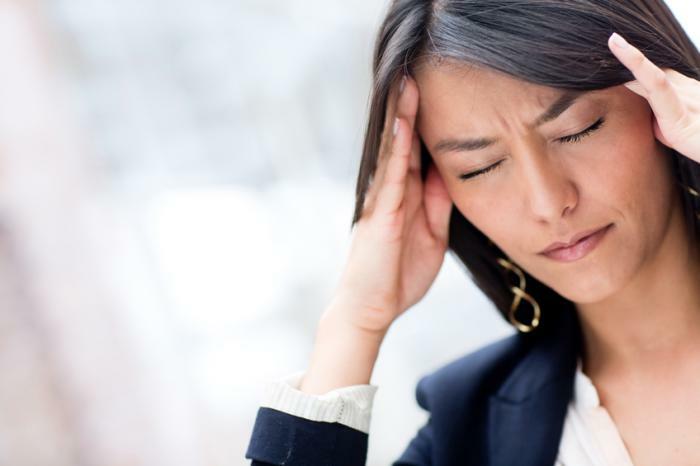 People with chronic headaches find it difficult to concentrate on day-to-day life and even have vomiting sensation. While we take all this lightly in most cases, the headache might be a symptom for Nasopharyngeal or Ear Cancer. Let us discuss some more about ear cancer. The ear cancer is of two types- Cholesteatoma and Squamous cell carcinoma. Cholesteatoma is a destructive and expanding growth consisting of keratinizing squamous epithelium in the middle ear and/or mastoid process. Cholesteatomas are not cancerous as the name may suggest but can cause significant problems because of their erosive and expansile properties. This can result in the destruction of the bones of the middle ear, as well as growth through the base of the skull into the brain. They often become infected and can result in chronically draining ears. Squamous cell carcinoma of the ear can be one of the most difficult skin cancers to treat. The recurrence rate and the chance of metastasis to regional lymph nodes are thought to be much higher than for SCC of any other cutaneous site. The ear cancer is known to spread over to other parts of the body. A feeling of heaviness in the ear, the ears start ringing, or even clear fluid leaking from ears could be other symptoms for nasopharyngeal cancer. Hence all such symptoms should never be ignored, but rather we should consult a doctor as soon as possible and never take these lightly. The ears in nasopharyngeal or ear cancer start leaking clear fluid. In extreme scenarios, there might even be blood in the leakage. This might be an initial sign of eardrum damage and of cancer in future. A doctor must be consulted immediately. If you feel as if there is an air blockage or a water blockage in ears, do contact a doctor immediately. The insides of ear getting itchy might be a common occurrence, but continual itching might also be a symptom of cancer. You must never ignore such issues. Apart from all this, earaches, headaches, nausea and vomiting sensation must never be taken lightly but rather you should take immediate action and consult a doctor.